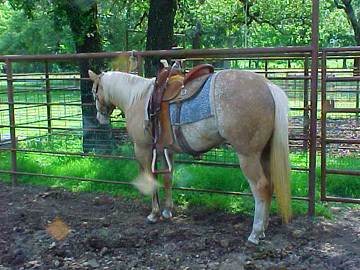 The colt is sold but, the mare is also FOR SALE! 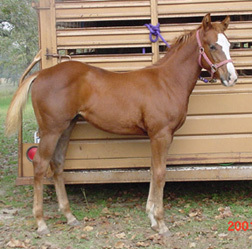 ZEEK is a very nice colt by Triple Zippo who is an own son of the legendary Zippo Pine Bar. 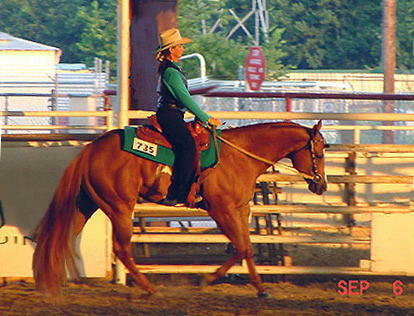 He is a pretty mover, bred for versatility. 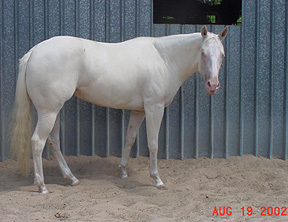 He is a half brother to Miown Sir Drake who has erned 3 APHA halter points and 4 performance points in two shows as a three year old and also earned 70 PtHA performance points and 10 Halter points as a 2 and three year old. 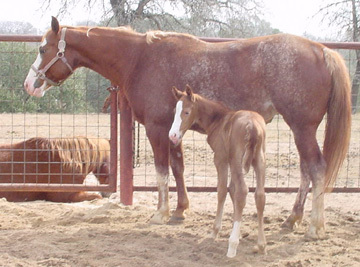 Thank you and congratulations to Rege and Donna of Floresville, Texas on their purchase of this nice colt. 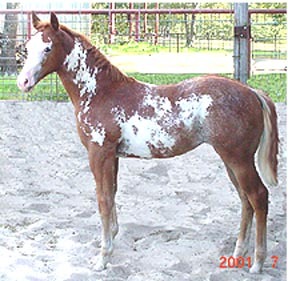 Thank you and congratulations to Steve and Mary of Marion, Texas on their purchase of this nice colt. 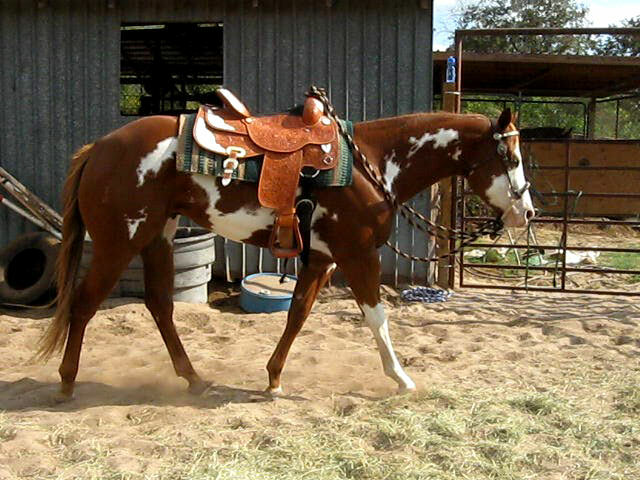 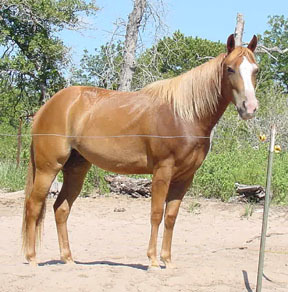 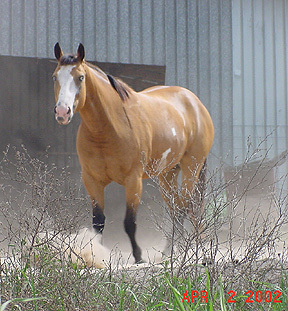 Has 4 APHA performance and 3 halter points earned as 3 yr old. 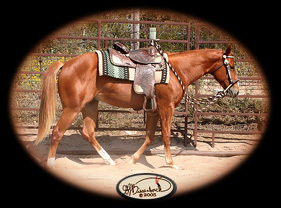 70 PtHA performance points and 10 halter points. 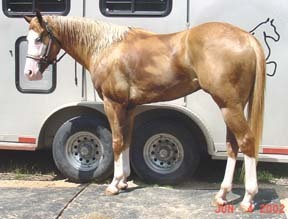 Shown as a 2yr old in PtHA only. 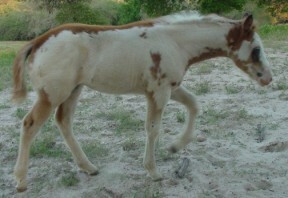 Showing his 3yr old year (2004) in APHA / PtHA. 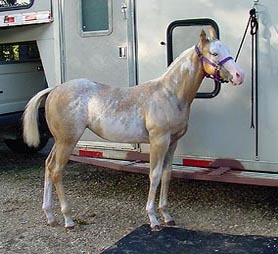 This is a very stought filly with champion bloodlines. 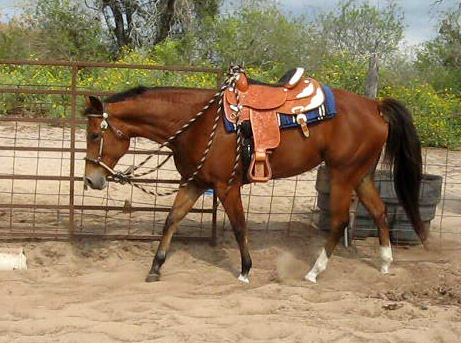 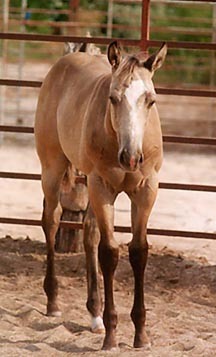 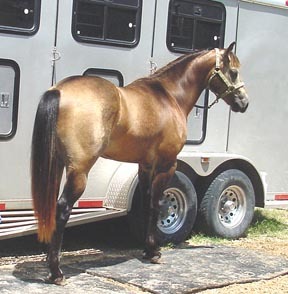 for the purchase of this really nice mare. 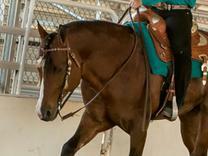 Tina is currently running barrels and doing great on the West Coast! 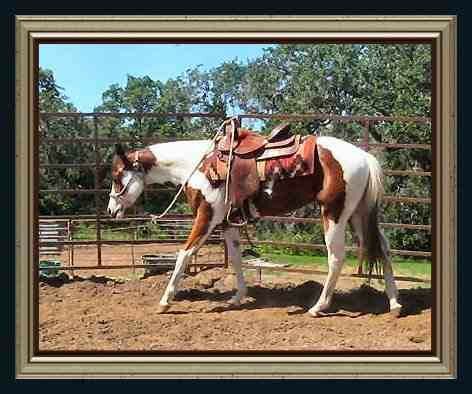 Amarillo, Texas for the purchase of this really great colt. 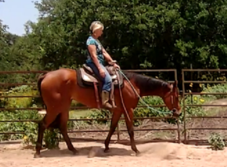 Murphy is now going to be a reining horse. 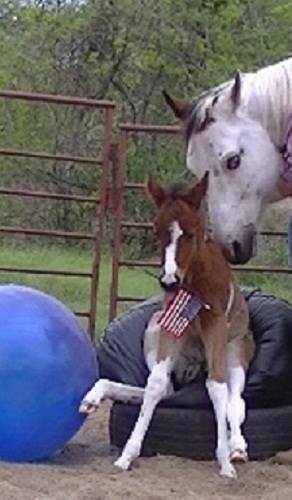 Our condolences to Sandy of Smiley, Texas for her loss. 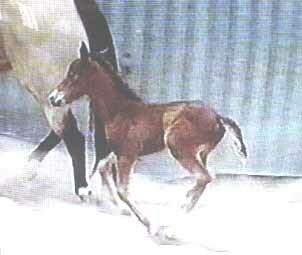 DOB 4-10-06 Four black feet. 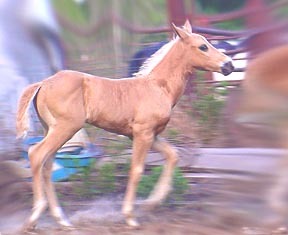 cute, cute, cute. 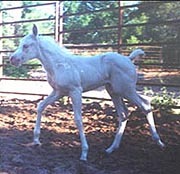 in a freak accident at the innocent age of 6 mos. 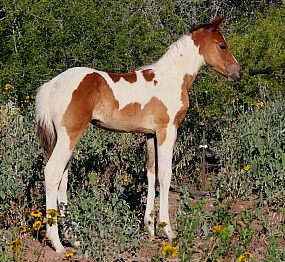 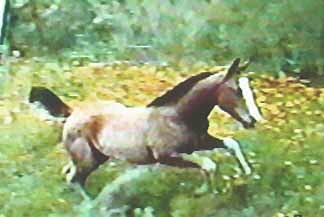 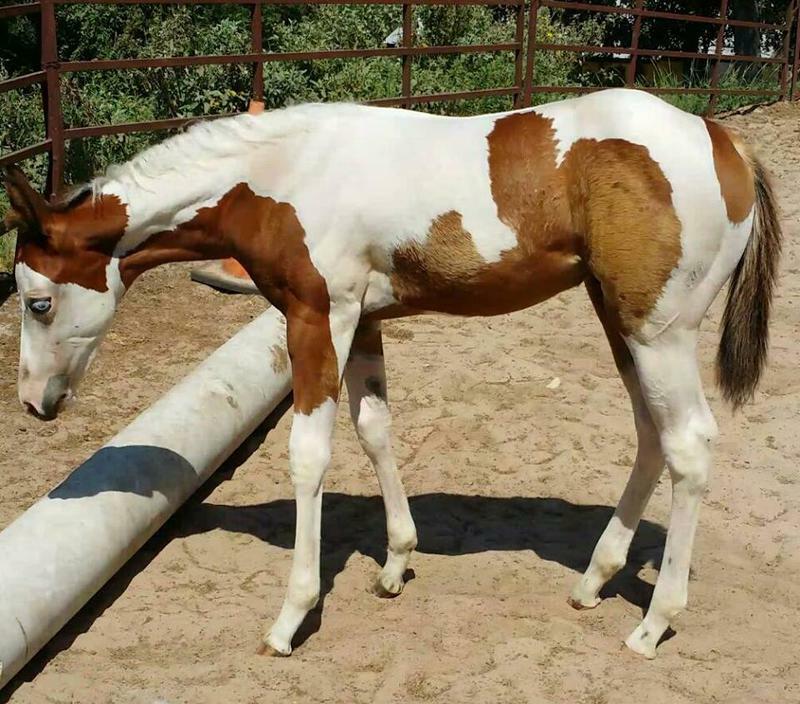 Good Ina Grandway ~aka~ "Cash"
Too Hot For Vegas ~aka~ "Vegas"
Good Lil Train ~aka~ "Harley"
Shesa Hot Lil OooLaLa ~aka~ "Skooter"
Sacred Indian Asset ~aka~ "Flynn"
APHA bay toveo filly "Shesa Vegas Showgirl"
Corrina is Vegas' first foal and man is she a gorgeous one! 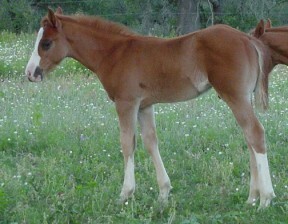 Winston is Vegas' second foal and he is a handsome little man! 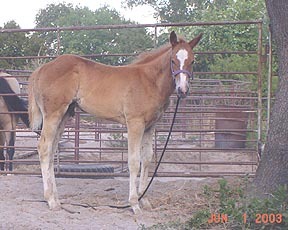 Hot Vegas Cancan ~aka~ "Sizzle"
Sizzle is Vegas' third foal and she is a gorgeous and sweet filly! 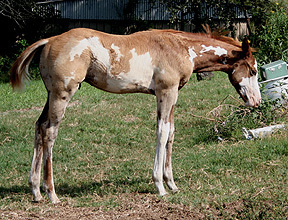 in a freak accident at the innocent age of 9 mos.